“THE WORD” – FROM GLADYS! 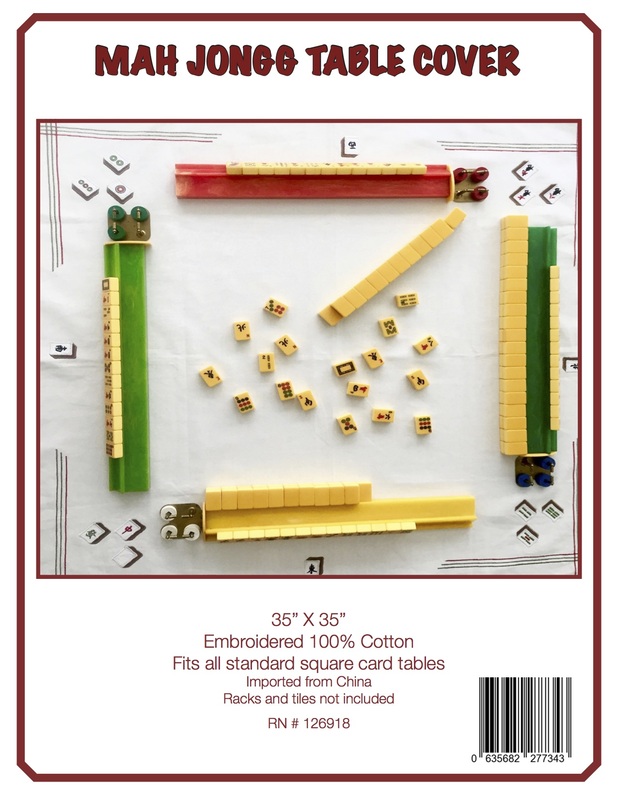 If you are a reader of this column then you know I am a big fan of Gladys Grad, the Grand Master of American Style Mah Jongg, and all she has to teach us about Mah Jongg, both for social games and tournaments. 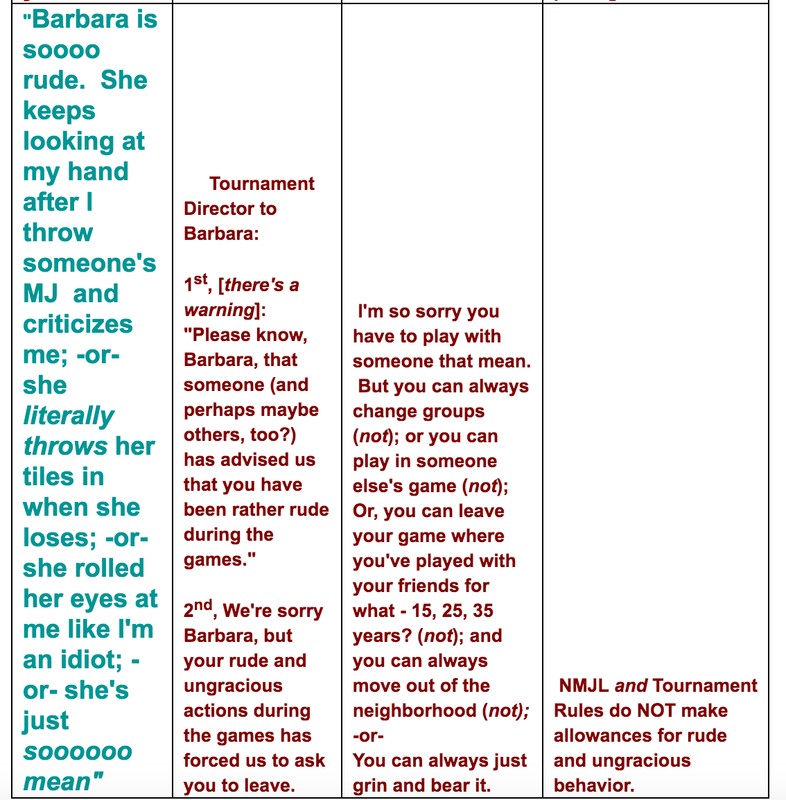 Her most recent newsletter listed many of the rules for both types of games. 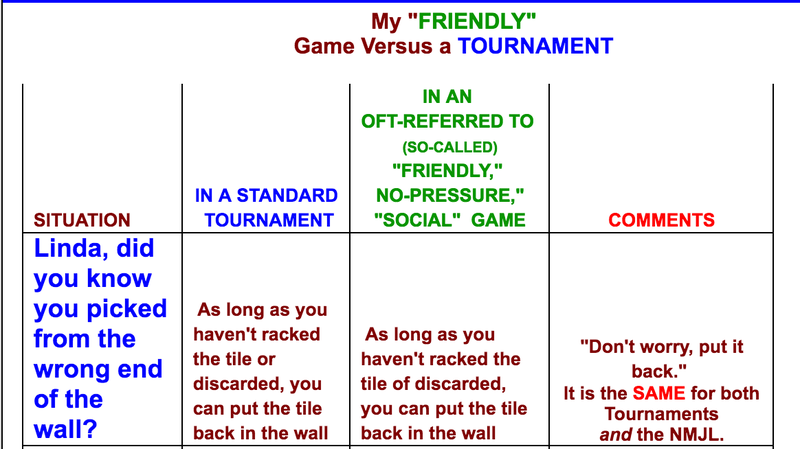 I think these are important to know, especially for social games where we do not have a ruling director as we do in tournaments. 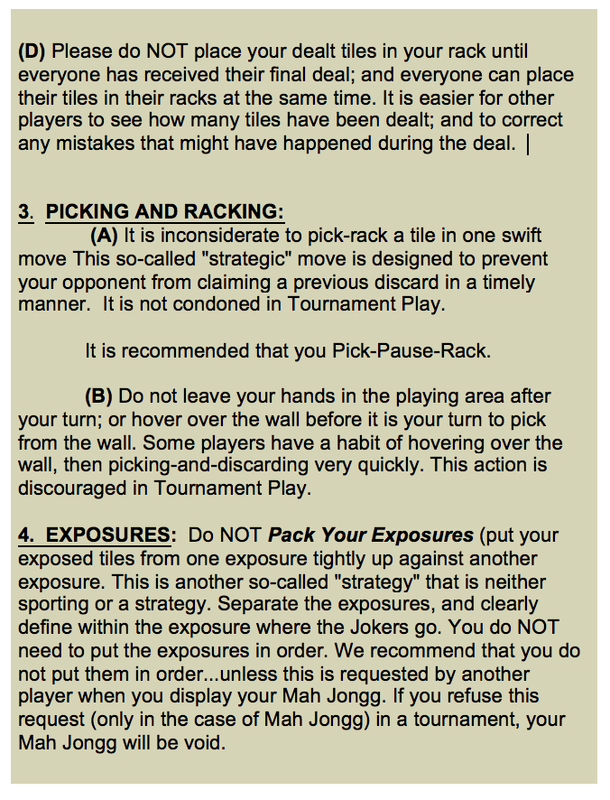 I agree with all of these rules. 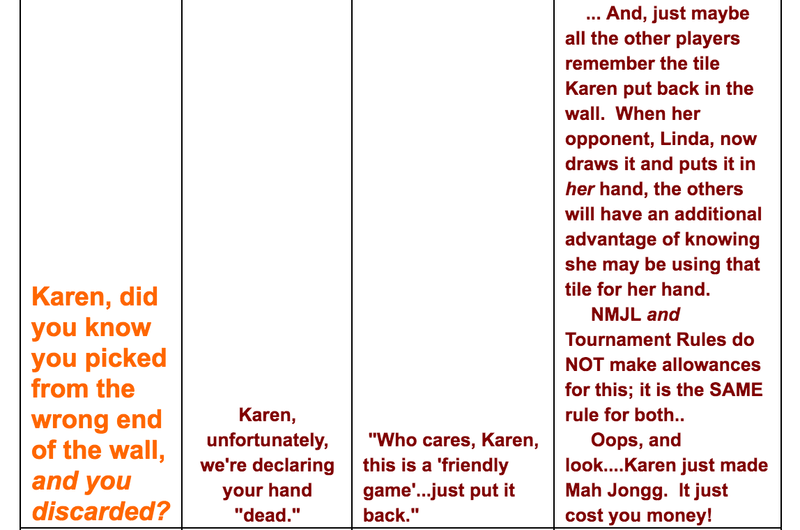 And, as a courtesy to your friends, please pay attention to #5 – there is no reason to wear perfume/cologne to your MJ game…please be aware of your friends’ sensitivities! 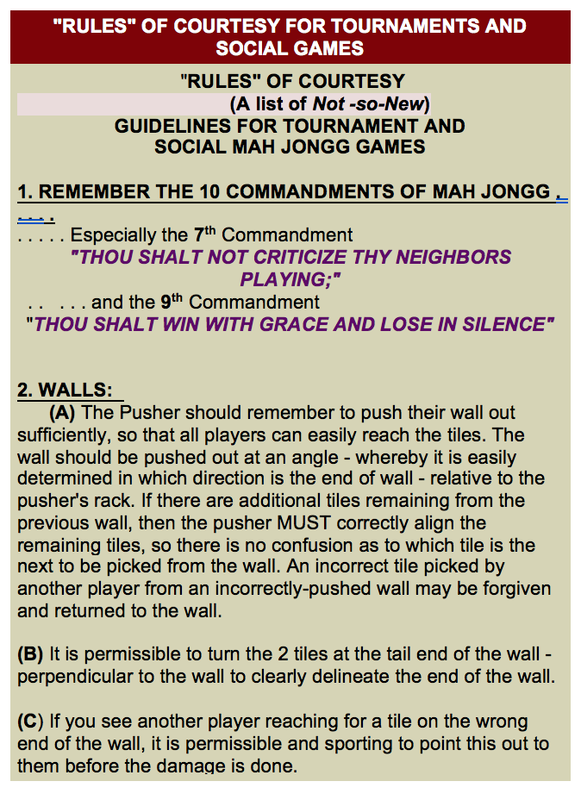 This entry was posted in Mah Jongg and Me and tagged fragrance, Gladys Grad, Grand Master of American-Style Mah Jongg, mah jongg, mahjong, perfume, rules of courtesy, social games, tournaments on September 26, 2017 by Mah Jongg and Me. 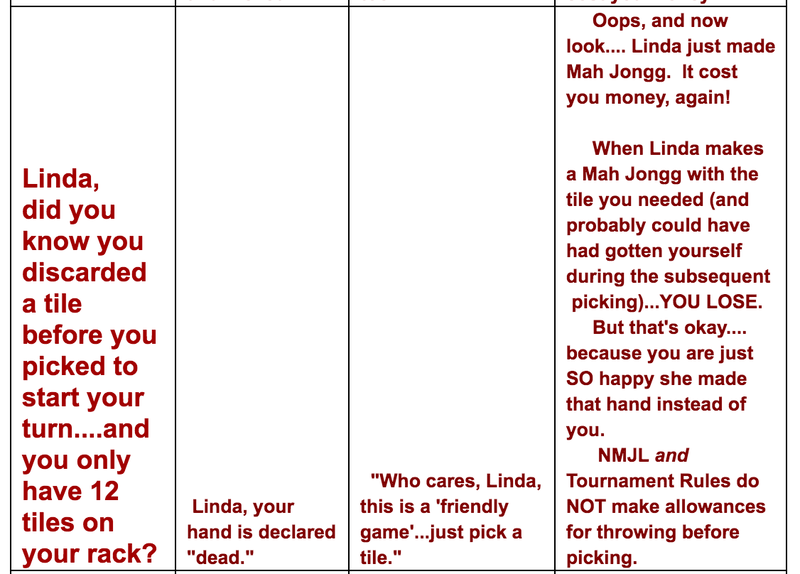 MAH JONGG VS. IRMA…WHO DO YOU THINK WILL WIN? 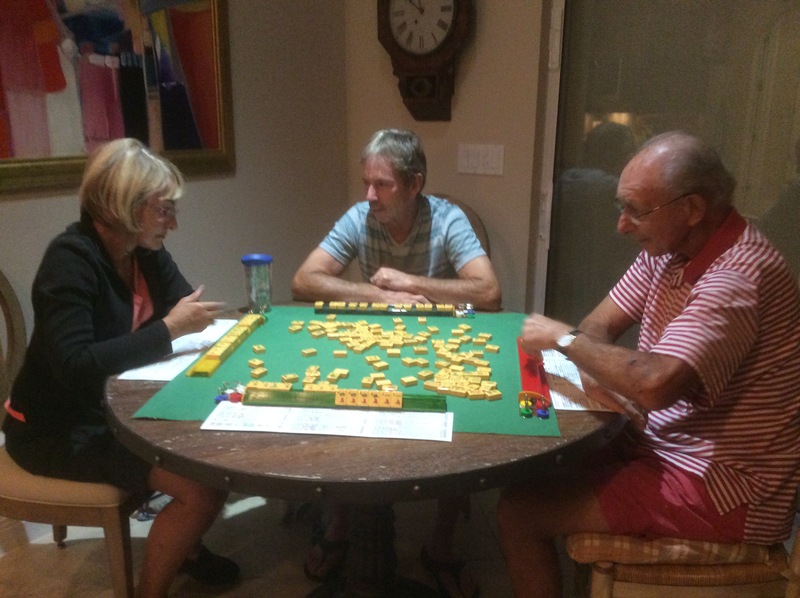 Irma may have caused an unbelievable amount of pain and destruction but Mah Jongg players are tougher than any hurricane! 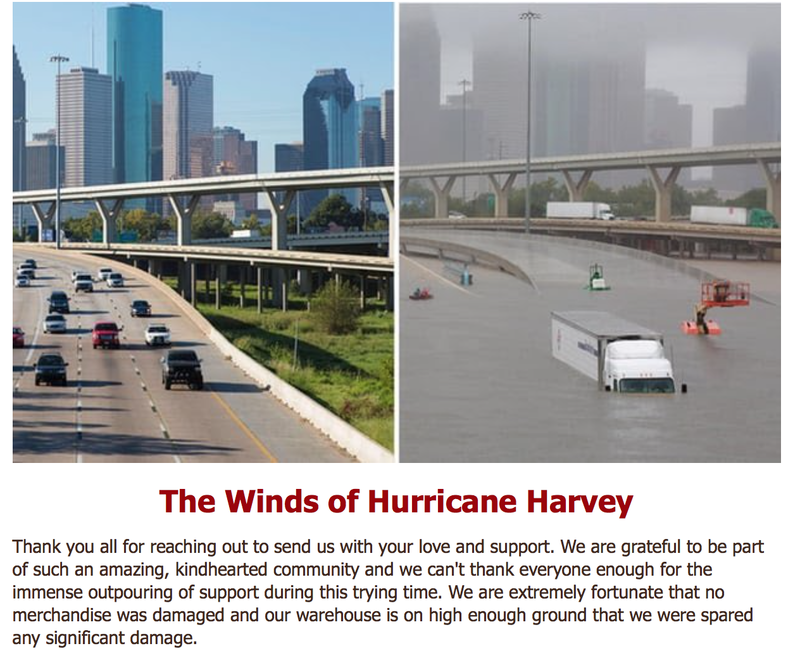 Even before the hurricane arrived, this is what our friend PJ saw out her window – But PJ and her MJ-playing friends were not about to abandon their game. The power flickered and then went off and so, a couple of hours before game time, the candles came out and PJ and friends were prepared to play a romantic candlelit game of Mah Jongg! 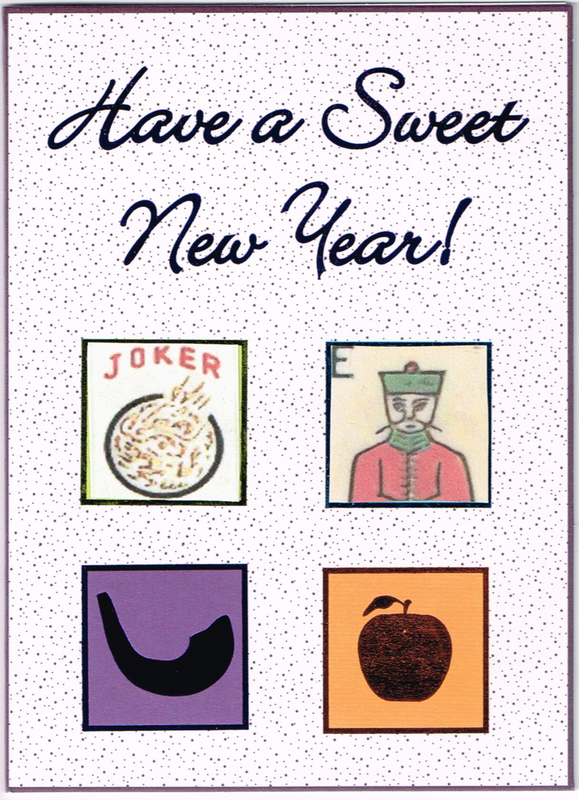 But, as any devoted Mah Jongg player will attest, the game must go on! 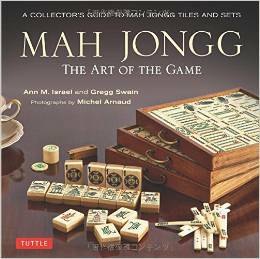 This entry was posted in Mah Jongg and Me and tagged Florida, hurricane, Irma, mah jongg, mahjong on September 15, 2017 by Mah Jongg and Me. 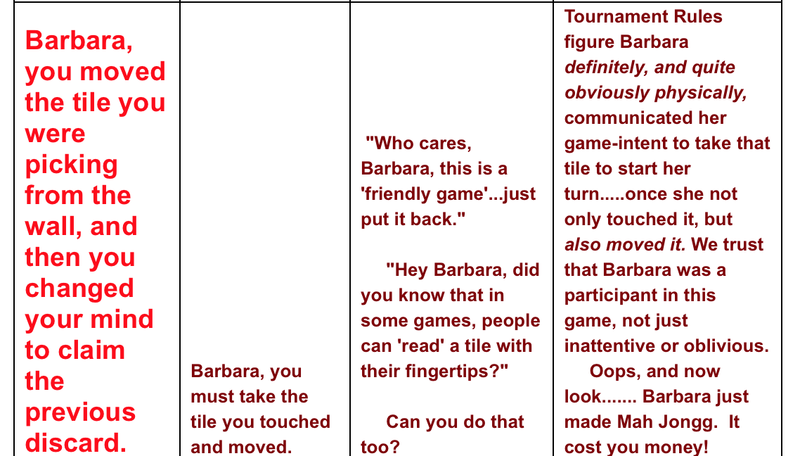 This entry was posted in Mah Jongg and Me on September 3, 2017 by Mah Jongg and Me.